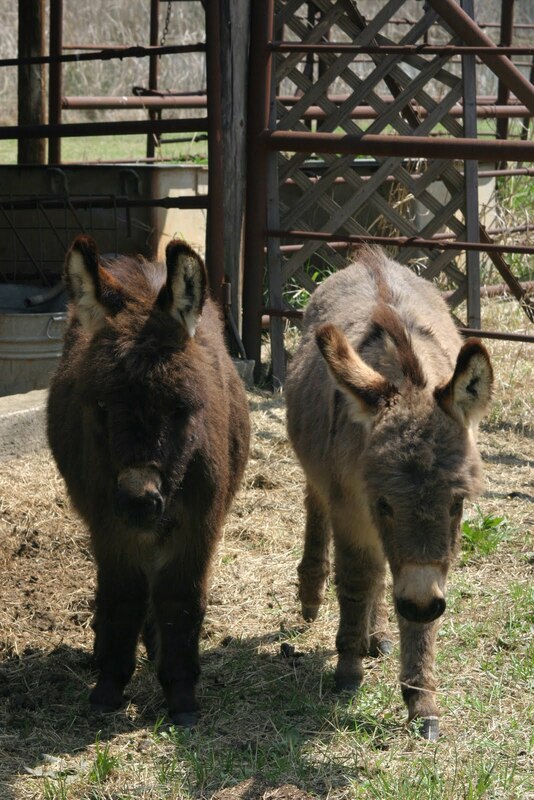 We have welcomed our newest family members to Star of Texas B andB, Riley and Rowdy the mini donkeys. What a delight they have been. The guest are loving them as they liked to be petted and are so gentle. They are now 5 months old and enjoying the new acreage to roam on. Come see them.